The role of procurement extends far beyond the belief that procurement’s primary function is to obtain goods and services in response to internal needs. A world-class procurement process aims to optimize the whole process to create significant business value. Procurement optimization leads to a number of benefits and add remarkable value to your organization as a whole. It ensures efficiency in your procurement process which in turn has a domino effect of positive reactions within your entire organization. Since the procurement process touches every organizational department and impacts revenue directly, it is essential to keep the process running smoothly by regularly reviewing what’s working well and what may needs to be optimized for greater efficiency. Why do you need procurement optimization? All businesses aim at converting incoming resources into profits by turning those resources into sellable products and services. To reach this result, those resources must be procured in the most efficient and effective way otherwise it would lead to reduced profitability. Refining procurement in parallel with every other aspect of your company strategy, tactics and operations would lead to greater profitability. The most important benefit of procurement optimization is reflected on the savings of an organization. 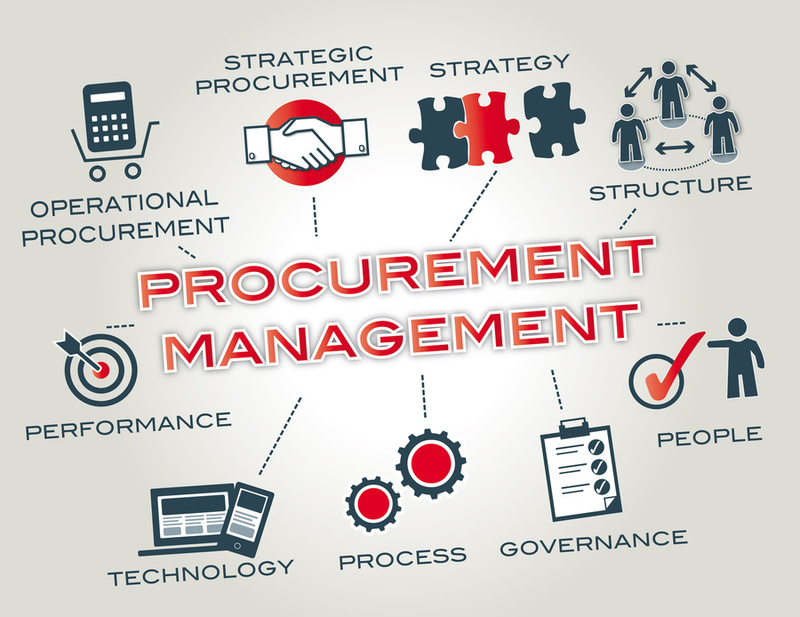 By managing procurement effectively, it will allow an organization to make cost savings by procuring items, services and contracts at the best price possible. Moreover, through procurement optimization, a company will be able to properly take advantage of any warranties or discounts that are often forgotten. This ultimately leads to savings. 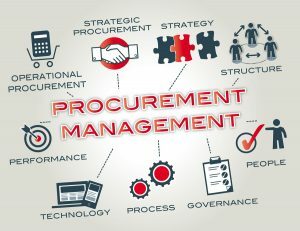 A performing procurement function will also allow for better visibility into company spending and budgets which will allow organizations to negotiate better contracts with vendors, enabling a company to take full advantage of discounts that might have previously appeared unavailable to them. An optimized procurement process will help to develop an organization’s bottom line and increase efficiency. To make such improvements, it is essential to provide an employee with the right procurement tools which will enable them to improve upon the current procurement process. How to optimize your procurement process? One of the key factors which lead to a successful business is a good training and development program. A research by Middlesex University’s institute for work based learning showed that from a 4300 workers sample, 74% felt that they were not achieving their full potential at work due to lack of development opportunities. The research showed the importance of training and development to ensure successful business continuity. A good training and development program will positively impact a company’s productivity and profitability as a whole. The goodwill of the business will be reinforced which allows it to maintain the competitive edge and leads to higher customer satisfaction, lower costs and faster growth. Nowadays, through innovative training solutions, employees are more likely to be engaged in what they are learning. For example: Through eLearning solutions combined with simulations, employees can apply what they are learning in their day-to-day jobs. This leads to increased productivity and allow employees to make the best decisions for the company’s advancement. Procurement professionals are increasingly recognizing that developing partnerships with main suppliers can indeed deliver significant benefits to both the buyer and supplier. Before this transition, businesses were somehow neglecting SRM since their main focus was more about nurturing customer relationships and reduce costs. Eventually, organizations have understood the considerable benefits of a good supplier relationship management. A research by PWC showed that there is a positive link between the good supplier relationship management with the following positive outcomes: an increase in market share, responsiveness to market changes, increased return on investment, shortening order fulfillment leads times. Having good negotiators within an organization represents a major advantage. As organizations become aware of how essential it is, many companies are now opting for negotiation training to help their employees develop their negotiation competence and knowledge. With such training, an organization is likely to benefit in various ways: employees will improve their negotiation skills, which in turn ensure good deals for the company, leading to higher profitability. Therefore employees become skilled enough to engage in negotiations with suppliers or clients by keeping in mind key objectives. Having an agile procurement does not only consist of the operational side of a brand. Consumers are also a main factor to consider in procurement; their needs, wants and how they interact with your brand are essential elements to be taken into consideration. The customer must be the fundamental point of all key activities and functions within procurement. With this approach, services are designed based on users’ wants and needs, rather than forcing them to change their behavior to accommodate procurement’s internal processes. With the emergence of technology, businesses are able to save lots of time and be more efficient. A good way of using technology to improve the procurement process is by incorporating a contract management system. Businesses usually work with hundreds of vendors every year and creating contracts is time consuming. With a use of a contract management system, the whole task of creating new contracts is alleviated when on-boarding a new supplier. This will allow you to understand which contract can be reused from one supplier to the next. Therefore, standard contract templates can be created which will require only minor updates when they are used. An optimized procurement process will positively affect an organization’s bottom line and increase efficiency and profitability. This will ultimately add significant value to your organization as a whole. To make the most of procurement optimization, the right strategies must be implemented and employees should be well-trained.